To get refund status, you will need your social security number, filing status, and refund amount. Click in the links below. Our news, tax, and Tips! To connect with us and get up to date information, click on the links below. Like us on Facebook and Google+ to receive notifications when we post updates and tips. The Coffee Hut is our little sister company located in our Phenix City office. A quaint coffee shop, we specialize in coffee with a smile and a comfortable place to relax and enjoy a cup of joe. We have a 'Leave one, Take one' style bookshelf for when you need to slip away into another world. Check out our outdoor sitting area for coffee in the sun. Or shade if you'd prefer that; we have umbrellas. 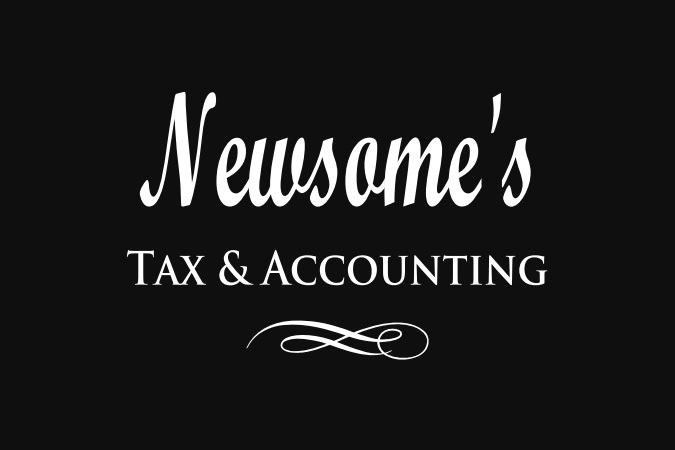 During tax season, The Coffee Hut is there to serve our customers because, at Newsome's Tax & Accounting, we believe in that little extra something to make filing your taxes a little more relaxing. Don't worry, your tab is on us. WILDHORSEANDBURRO.ORG is a nonprofit organization whose purpose is two-fold. One is to provide a national directory of "everything related to our nation's wild horses and burros". It will list every organization, government resource, Facebook group, other social media resources, etc. Also listed will be trainers, local groups, projects, and events such as adoptions and shows. It will evolve into a "one-stop" resource for all information and resources related to our nation's wild horses and burros. Two (and most importantly) is the enormous plight affecting these animals. From the rising numbers currently in government holding and it's costs to the taxpayer; to the decreasing number of people that purchase/adopt them. We believe that solutions will come from new ideas and at a local level. Many people are unaware of their plight, especially central and eastern U.S. In order to bring this knowledge to their communities - we provide suggestions, forums, interactivity, media storage, etc. We will provide anything needed to enable the people who want to be involved in projects that bring awareness and educate people in their own communities. Beginning with one community and evolving into thousands - we can and will do our part to incorporate wild horses and burros into our local community.